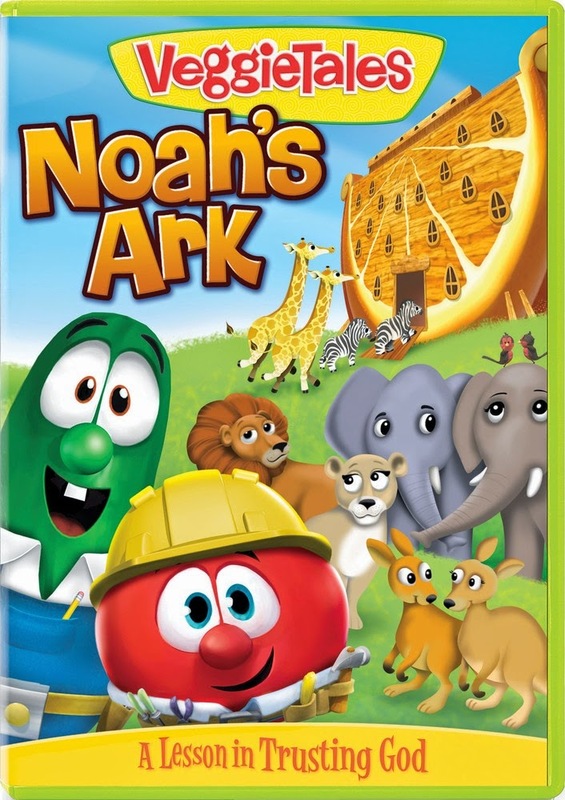 Excited to announce a giveaway of the all new Veggie Tales DVD Noah's Ark. To enter simply comment on this post! Carmella says, "Oh, I like this movie! The animals are SO cute! Especially the elephants because they were like 'ROAR'. The music was cute, too." So there you have it! Winner to be chosen at random and announced on February 26th. 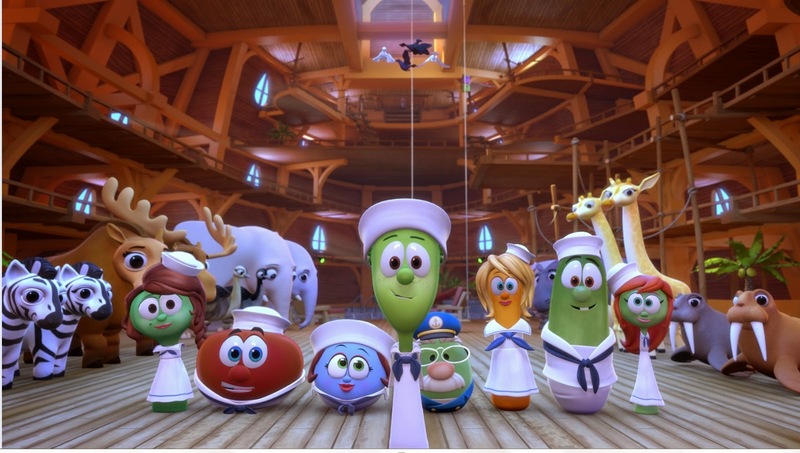 To learn more about NOAH’S ARK, and to pre-order the DVD, visit the official VeggieTales website at www.veggietales.com. I'd love to win a copy of this! Been a huge fan of Veggie Tales from the days when my girls were smaller and know my niece and nephew would love a copy! Stevenkat27@verizon.net! WE love Veggies Tales!!!! Hope to win this one. Our Noah would love it! sorry I for got to enter my email. My entry was the one with the son names Noah! My twins would love this!! My birthday was yesterday, so that would be soooo cool to win! !